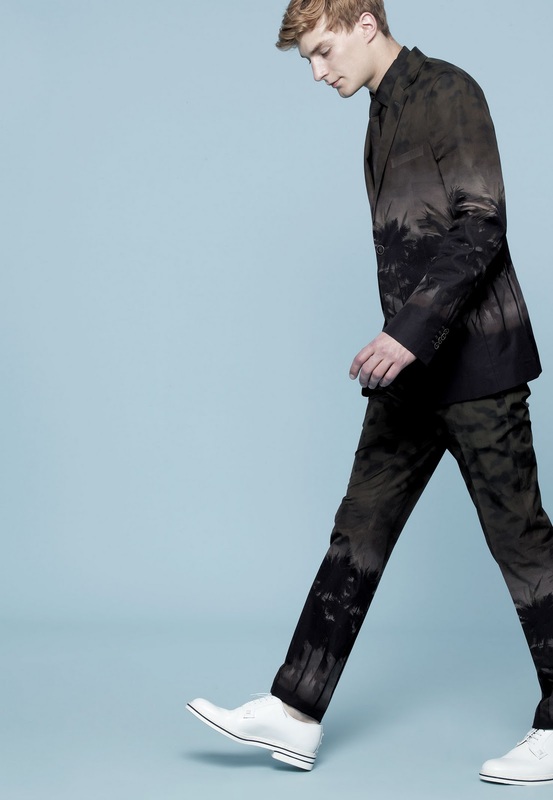 Designer Maria Grazia Chuiri and Piccioli continues to maintain the Valentino's heritage while moving the house into more modern direction. 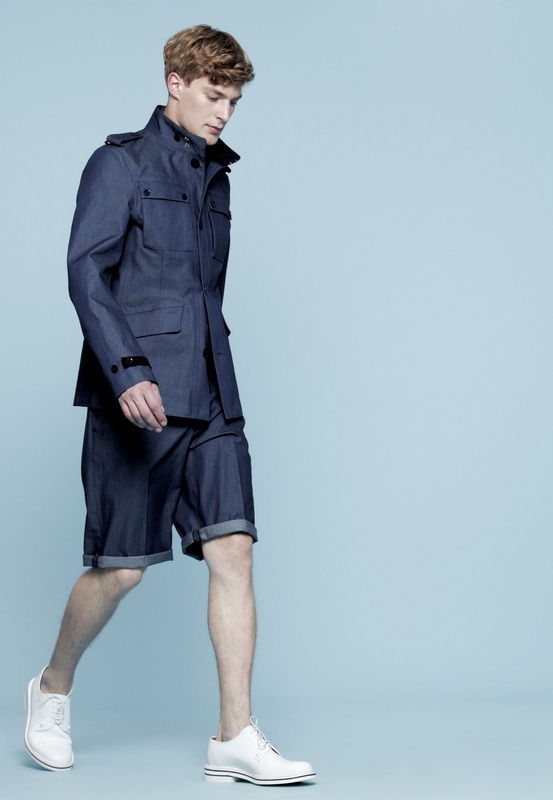 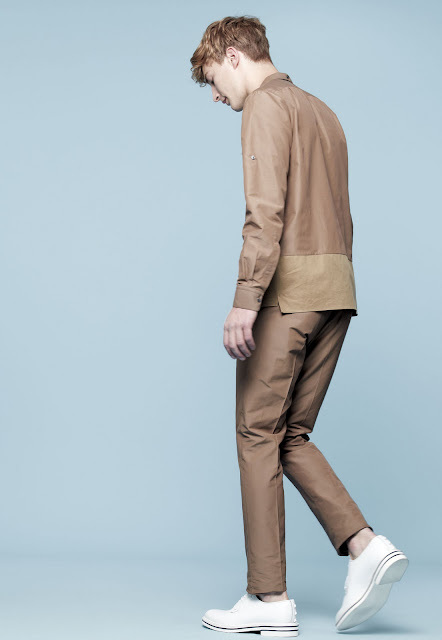 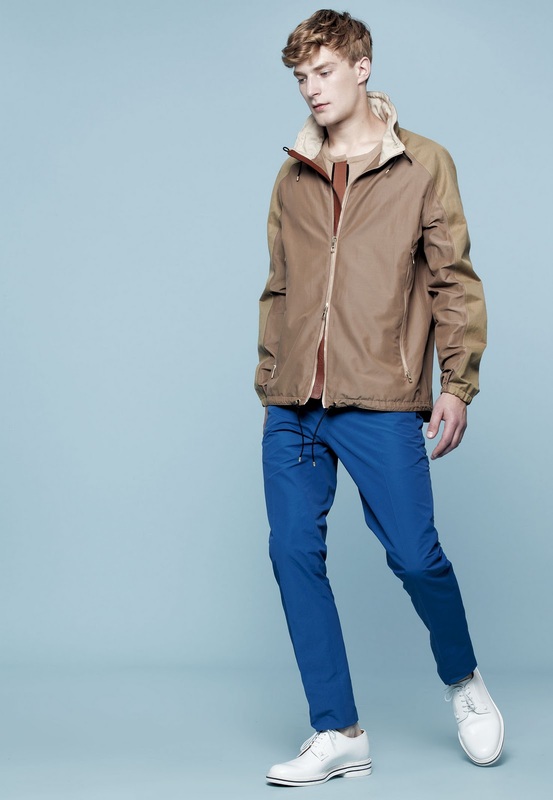 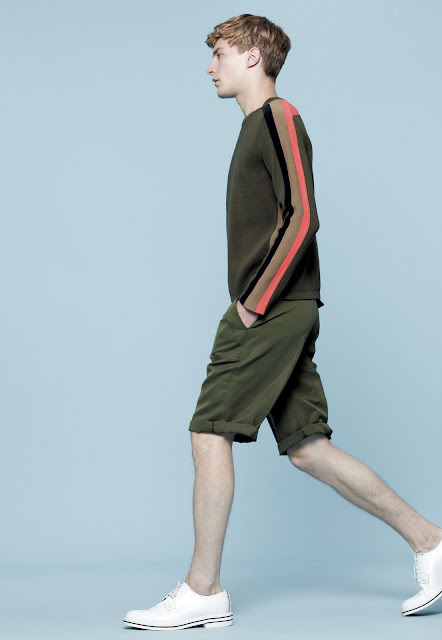 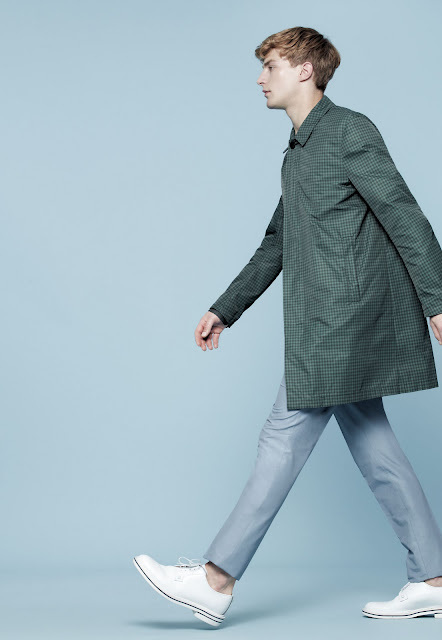 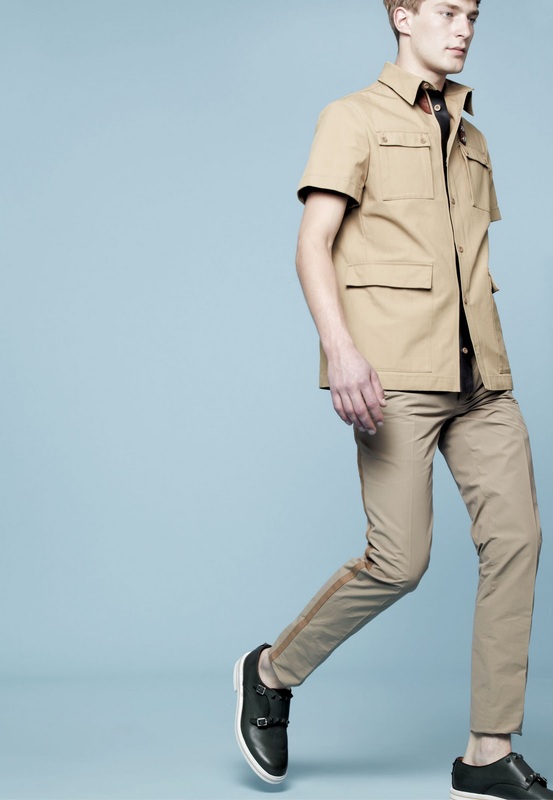 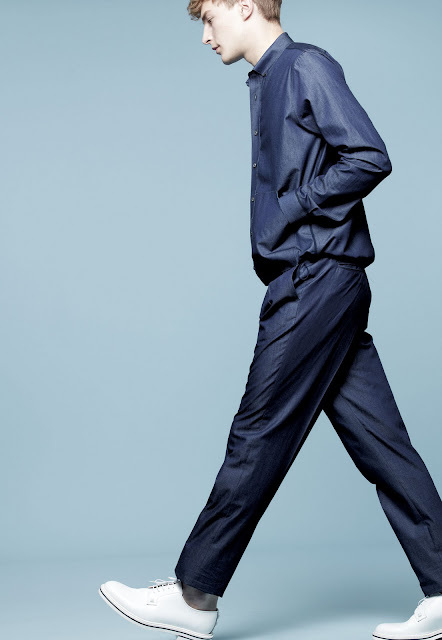 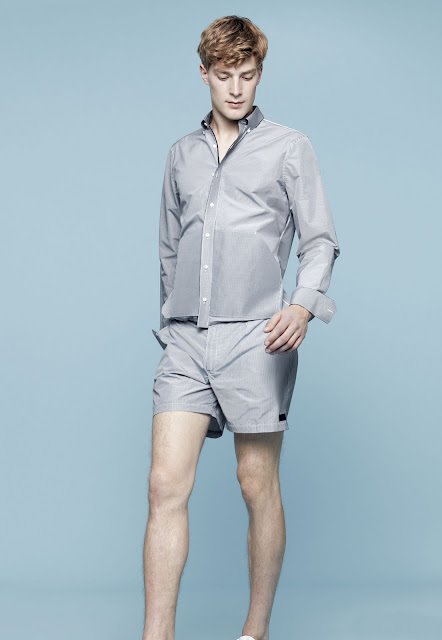 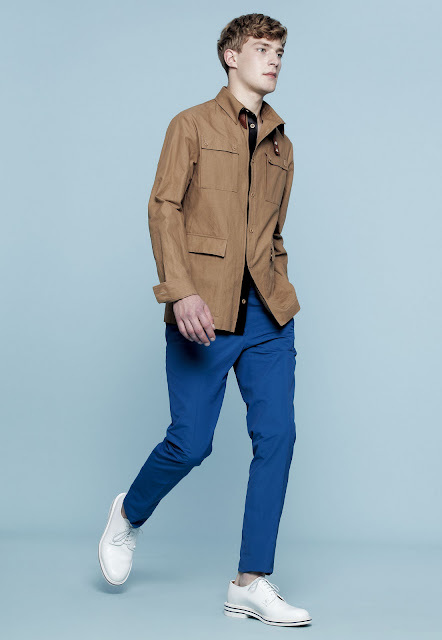 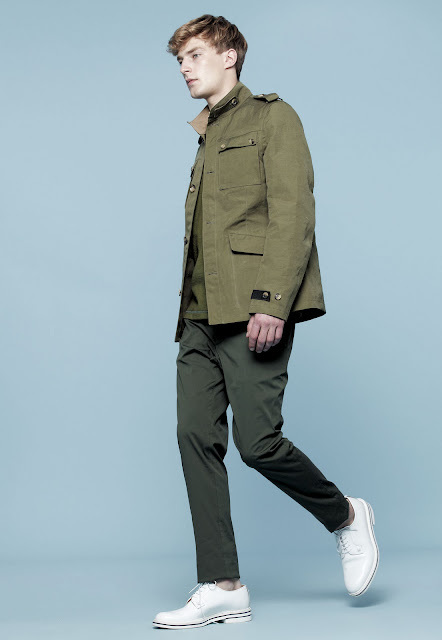 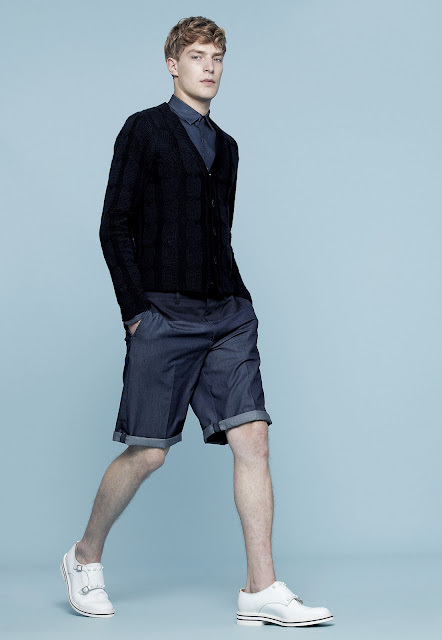 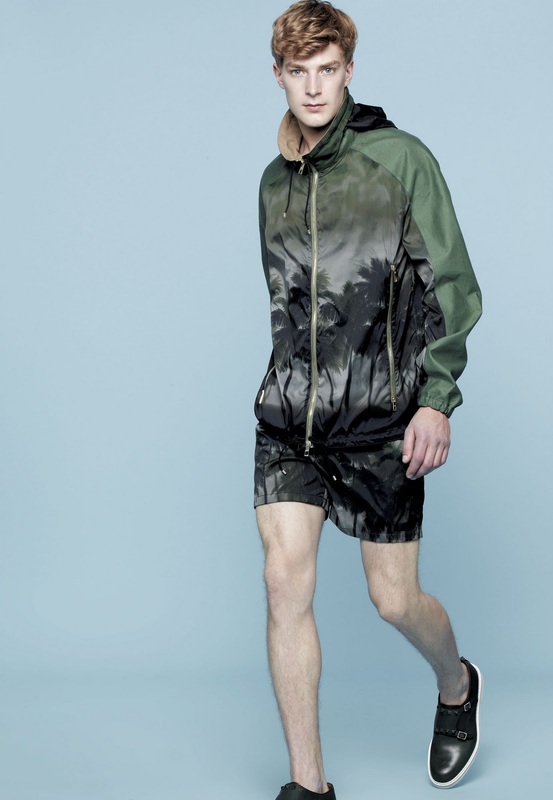 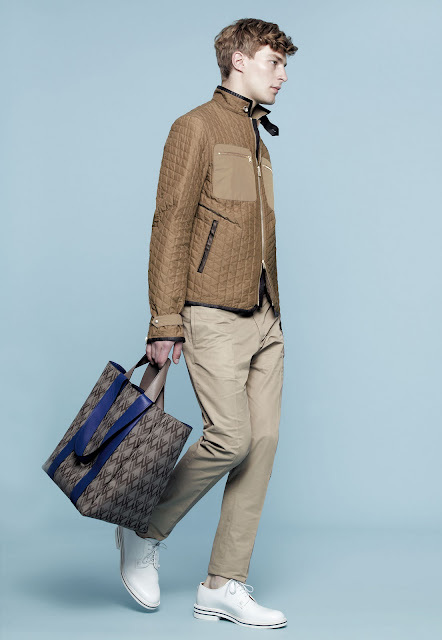 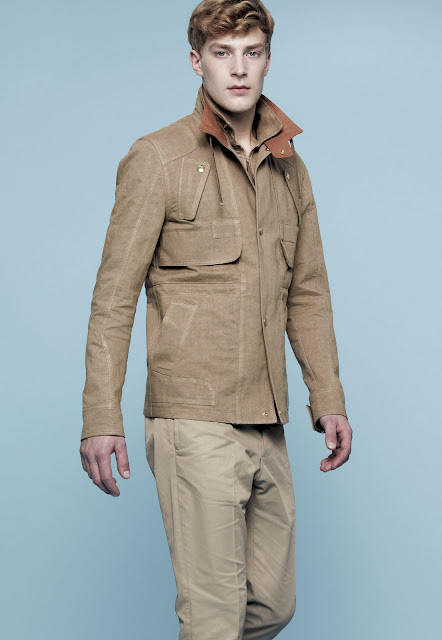 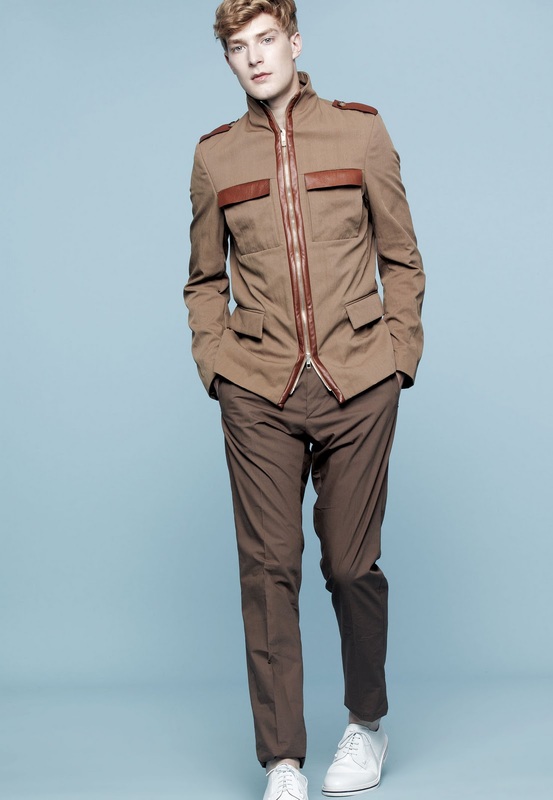 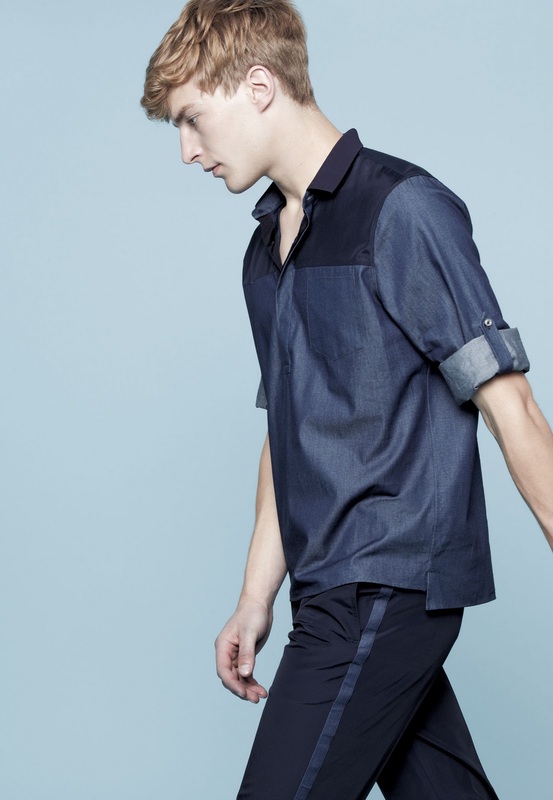 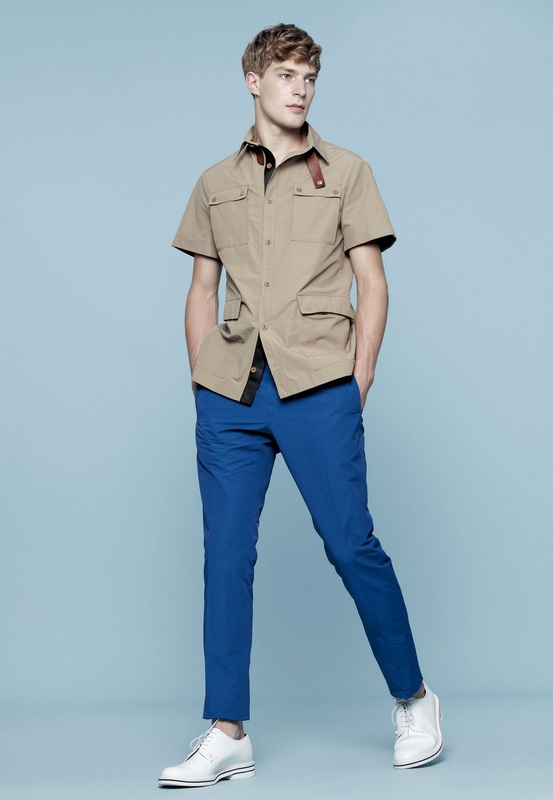 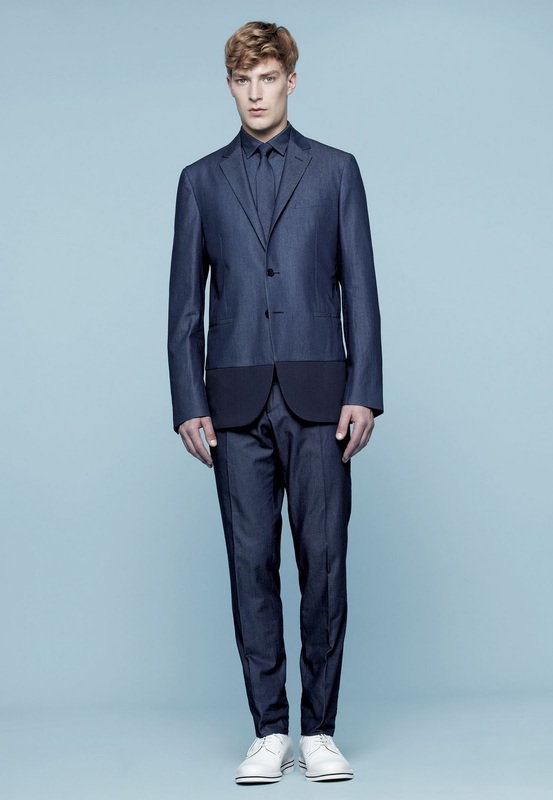 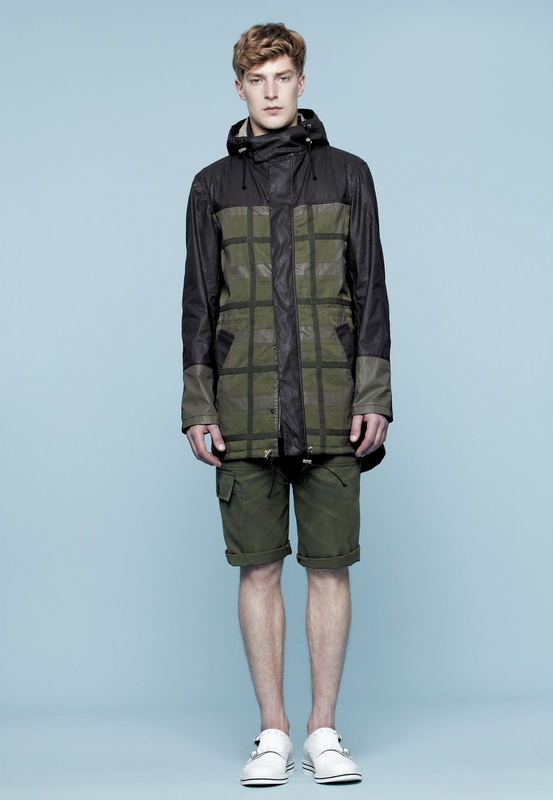 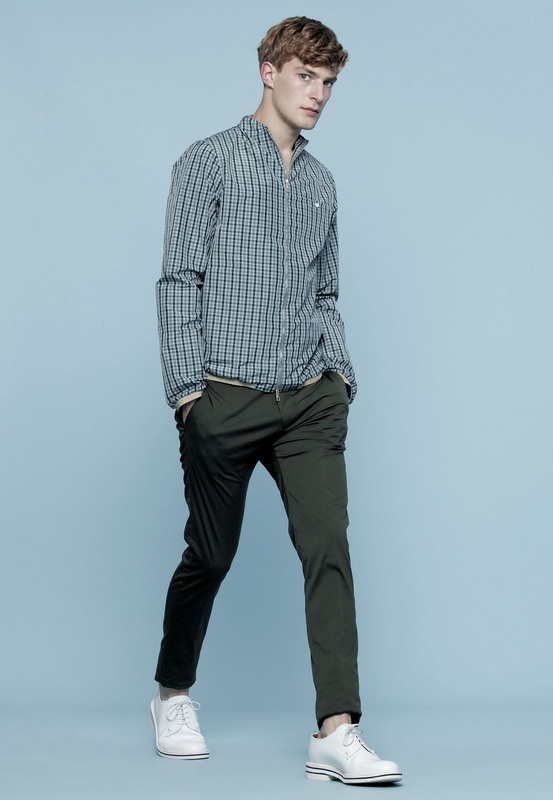 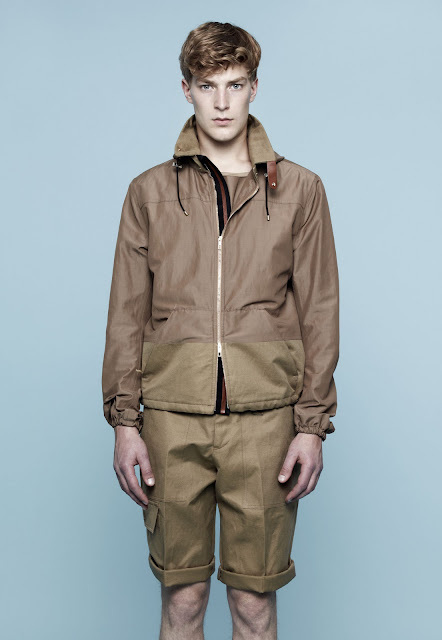 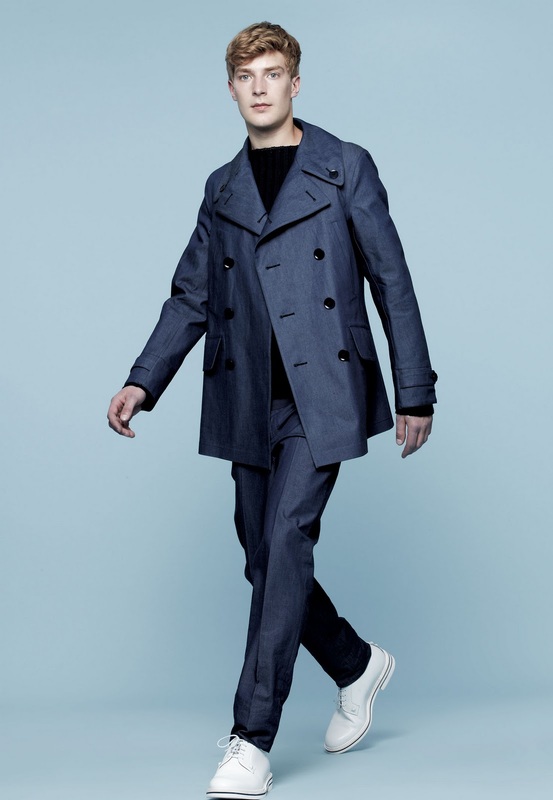 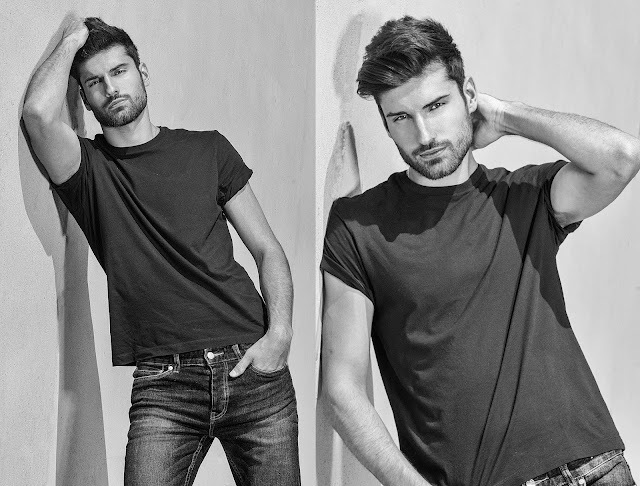 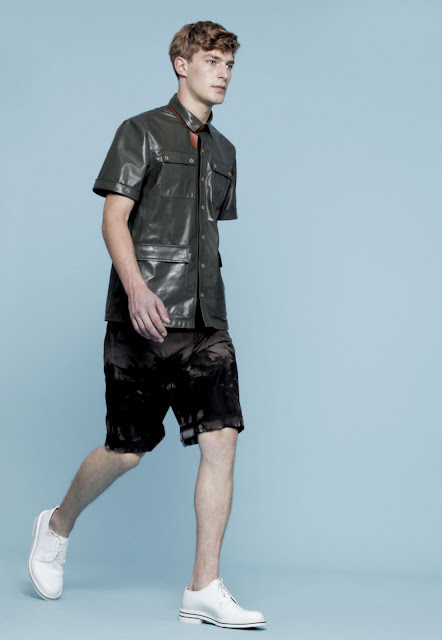 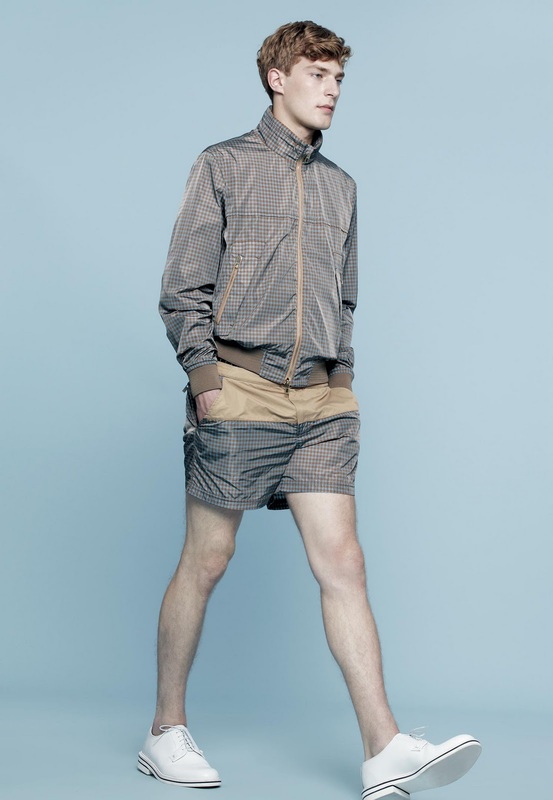 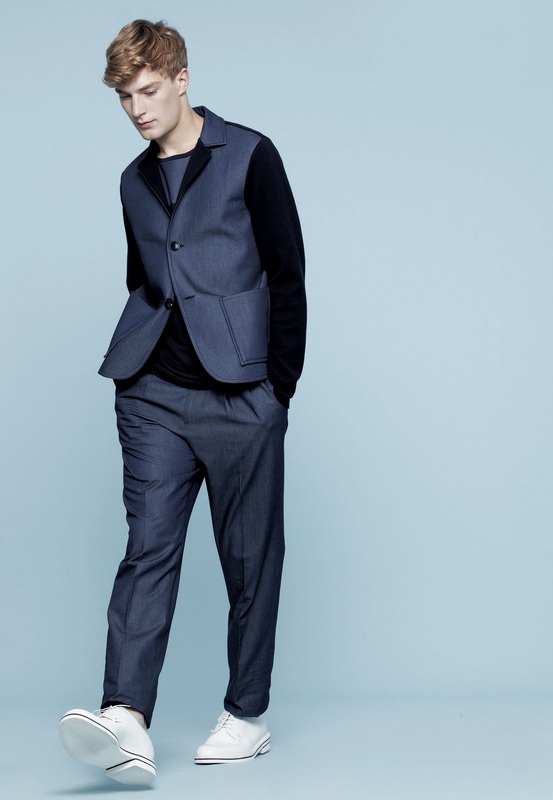 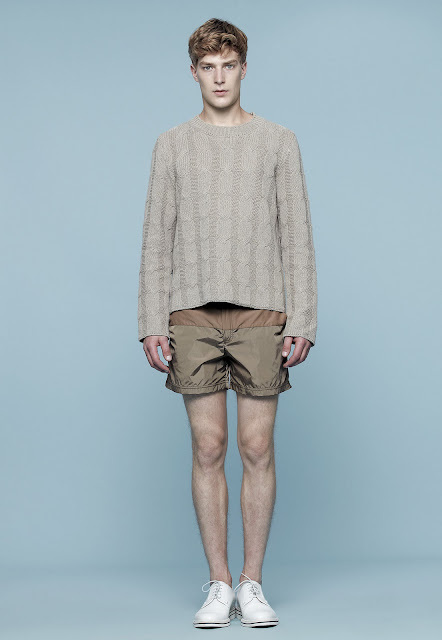 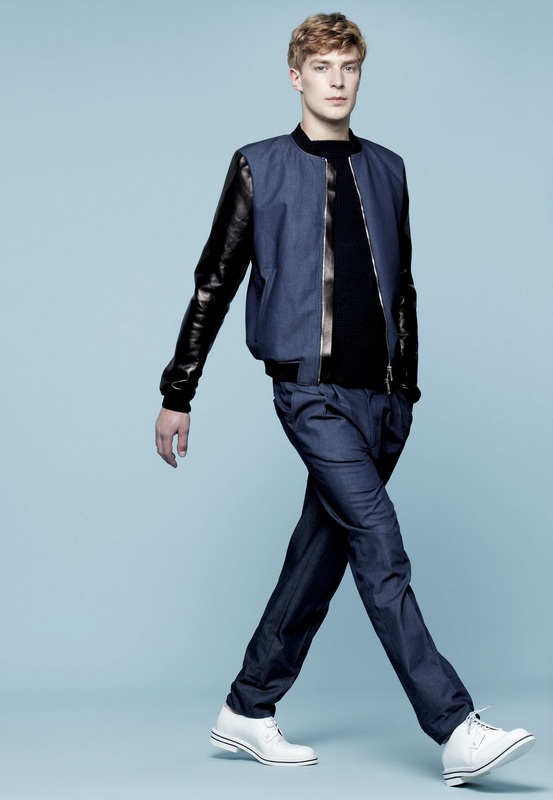 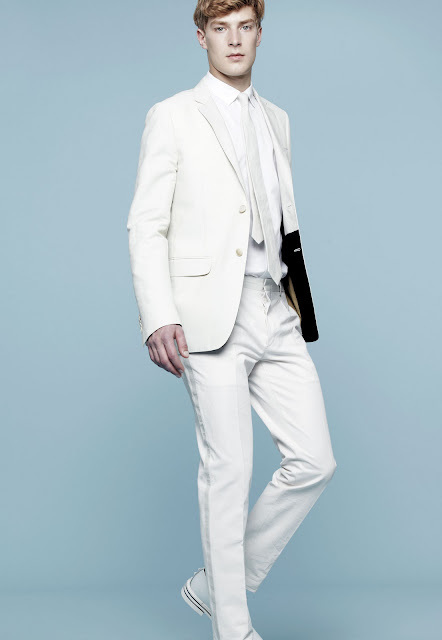 For the men spring/summer 2012 collection, they focused into luxury sportswear and gave each individual garments a special treatment and handiwork as made-to-order pieces. 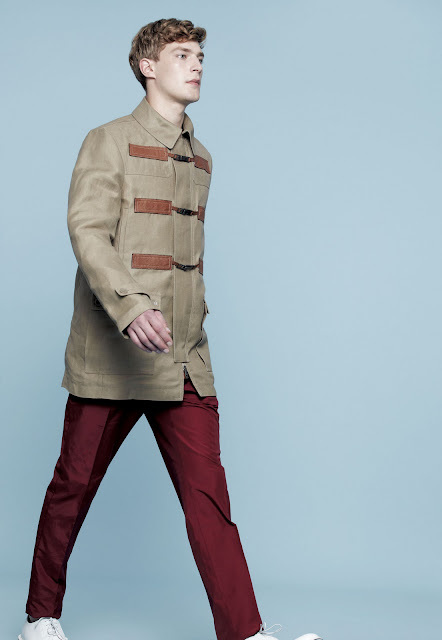 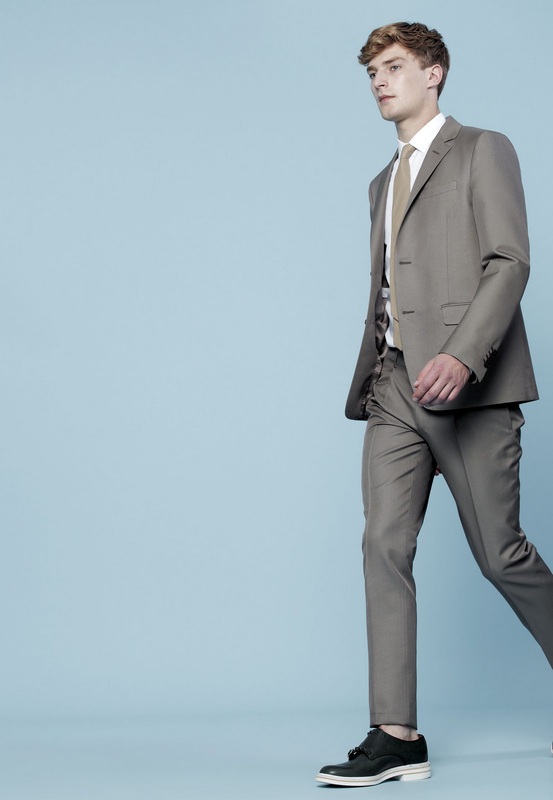 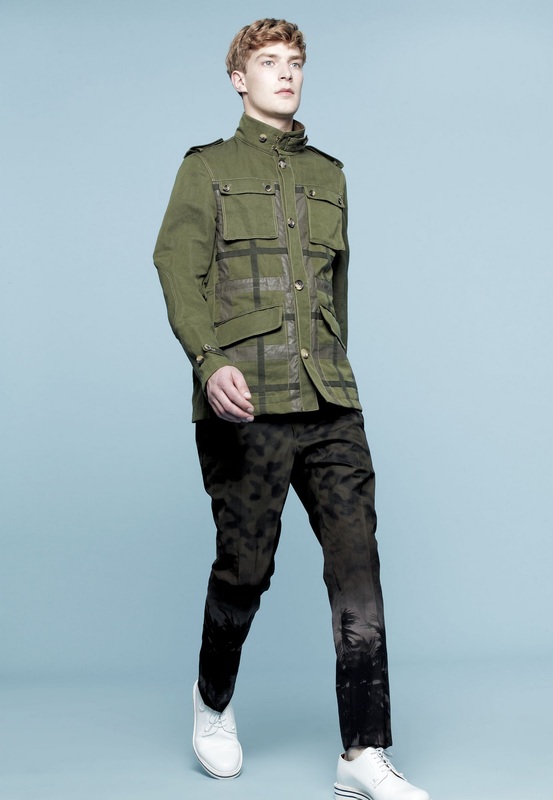 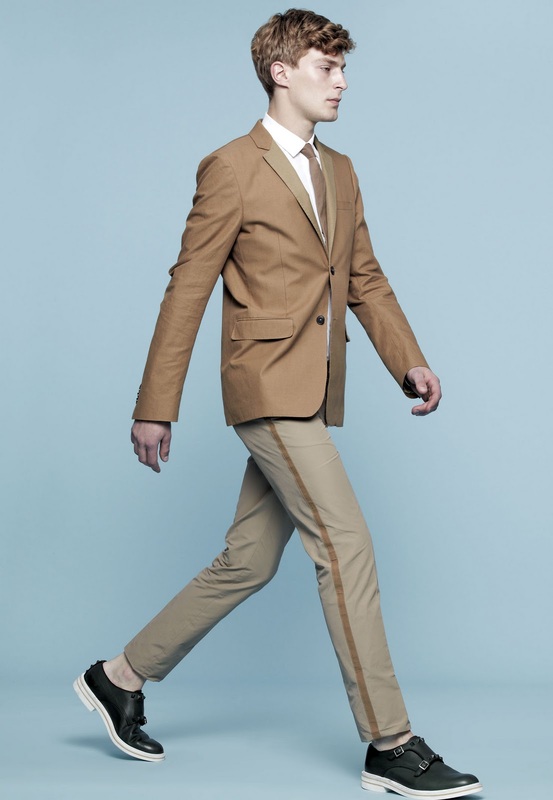 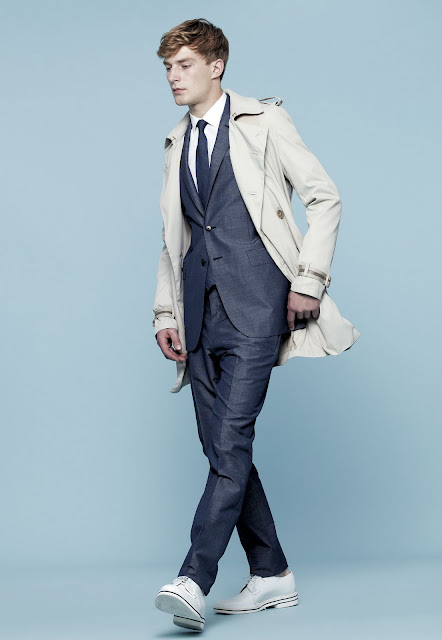 The Valentino's men spring 2012 collection was combination of slim tailored clothes and boxy military coats. Colour-blocking techniques and palm-tree pattern were also used. They combined technology and traditional craftsmanship and created an energetic and youthful collection. 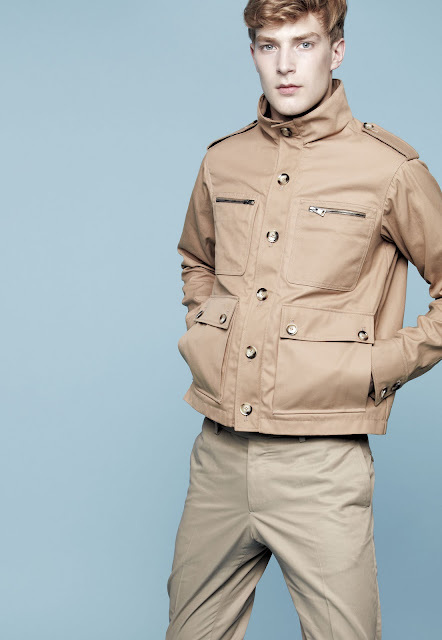 My favourite items were the slick safari jackets.